​Former Arsenal midfielder Santi Cazorla has revealed he has been impressed by how well the north London side have adapted to life under Unai Emery. Emery has impressed in his first campaign in charge of the Gunners after he took over from Arsene Wenger, who left the club after 23 years at the helm at the end of last season. six-year stint in north London, before returning to Villarreal in the summer. 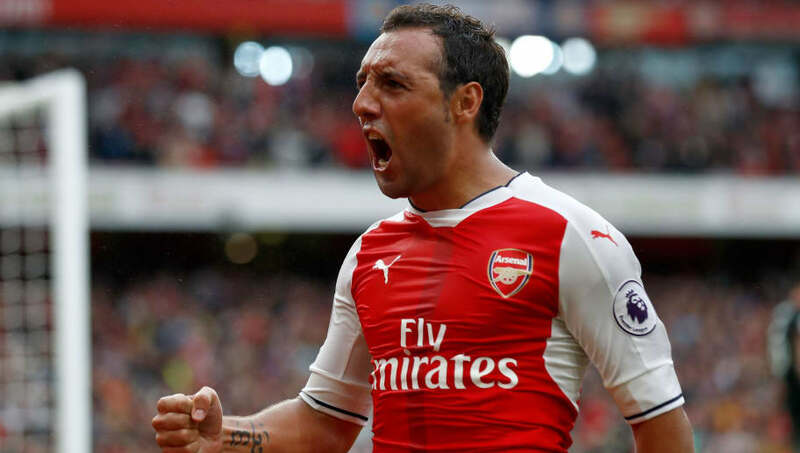 Cazorla said in an interview with Omnisport, as quoted by ​Metro: “Arsenal have adapted to the big change and are doing very well with Emery. “It takes time to adapt to such a big change, changing the manager after 23 years and the new manager needs time to make changes. Under Emery, Arsenal have put themselves in contention for a top four finish as the season enters its closing stages. They will move into third in the ​Premier League table, above Tottenham and ​Manchester United, if they beat Newcastle United on Monday night.